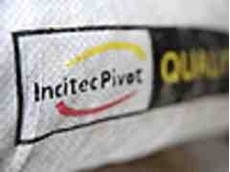 Fertilisers and explosives company Incitec Pivot has spoken out about its decision to open an ammonia plant in Louisiana. The gas industry has warned that the eastern states will suffer from sky rocketing gas prices in the coming years unless measures are taken to increase investment. Shell say their Prelude floating LNG project will contribute $45 billion to the Australian economy over the life of the project $12 billion of which would be tax payments. 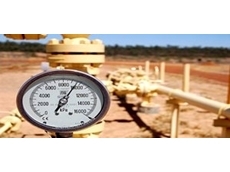 Speaking at the Australian Gas Technology Conference in Perth yesterday, Shell Australia’s general manager for production Michael Schoch said the project would deliver key benefits. “We estimate that Prelude will bring benefits to Australia of some $45 billion over the life of the project, of which taxes would be around $12 billion,” he said. Schoch also reaffirmed the gas giants commitment to hire Australian workers for both the construction and operational phase of the project. "The overwhelming majority of people who work on the Floating LNG facility will be Australians," he said. "By 2015, we expect to double the workforce in Shell Australia’s Perth office from 500 to 1000 – and many of these new people will be working on Prelude." 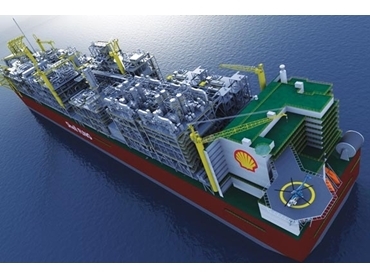 The $12 billion Prelude project off the West Australian coast will be the largest floating structure ever built and is expected to produce 3.6 million tonnes per annum of LNG, as well as volumes of condensate and liquefied petroleum gas. Production is expected to begin in 2016. Western Australian Premier Colin Barnett has previously slammed Shell for opting to develop the gas through FLNG technology claiming it would mean less jobs and gas supplies for Australia. "That'd be a disastrous result for Australia and Australia's natural resources." However former chair of Shell Australia Ann Pickard touted FLNG as the saviour of LNG development in Australia. "We do see it as probably the potential saviour of the Australian LNG industry over the next decade or so." Unions also oppose FLNG as they fear it will produce fewer jobs for Australians. However Shell have been steadfast in their promise to employ from within Australia. Pickard said the company was looking to create long-term job opportunities rather than the ‘burst’ of construction jobs. “I think the more important things are the operation and maintenance jobs that are going to last for 20, 25 years. “They don’t tend to put the stress on the communities that construction jobs do. “I mean they should be the foundation, the bedrock, for our business and those jobs will exist here in Perth to support the floating industry. Pickard said up to 85 per cent of the maintenance and operational jobs would be local.